The Comfort Inn Syosset has added three thousand square feet of meeting and banquet space to the amenities we now offer. Our new meeting space is the perfect venue for your business meeting, training class or social event. The space consists of two rooms that can accommodate up to ninety persons each. The space is separated by a bright Atrium that is the perfect area to host your coffee and snack breaks. The two large rooms can also be divided into four separate smaller spaces for break out capability. Electronic screens and projectors are available in both rooms and we have added a state of the art Wi-Fi system for seamless connectivity. Fill out the below form and someone from our Sales Department will follow up to assist you further. 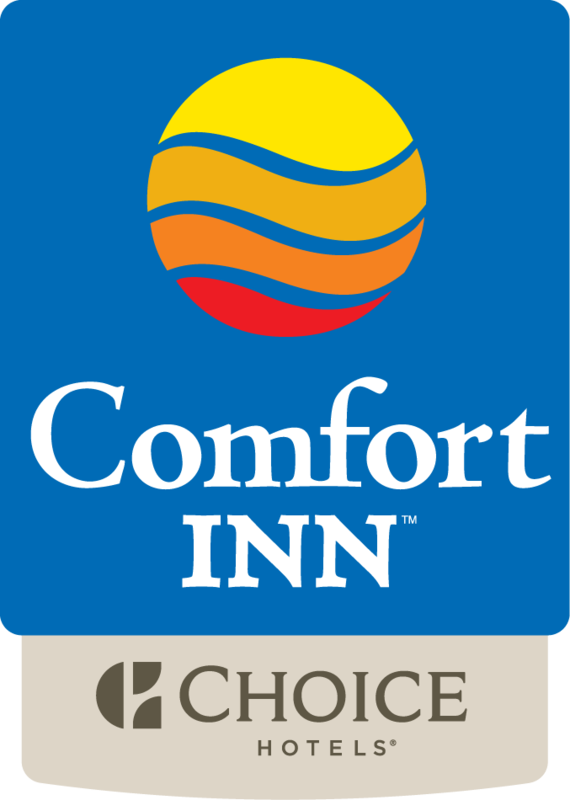 I want to receive emails, updates, and newsletters from Comfort Inn Syosset – Jericho.